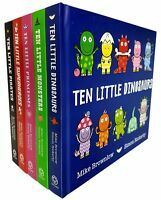 Diggers (Bing) by , Board book Book, New, FREE & Fast Delivery! 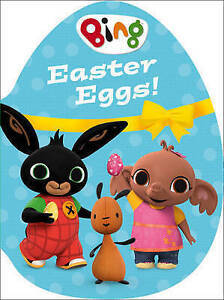 Bing and Sula are hunting for Easter eggs in the playground, in this egg-shaped board book based on the hit CBeebies TV series. Immediate payment of £5.39 is required. The thick card pages were easy for my granddaughter to turn and she loves bing.